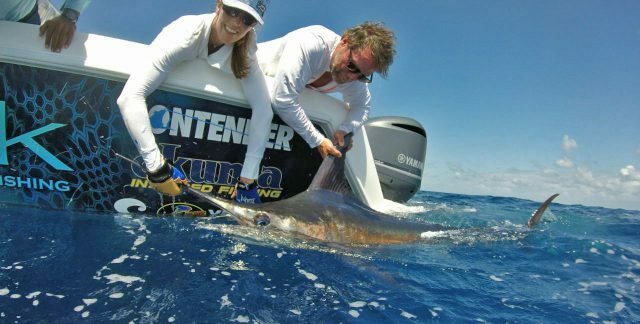 BD would like to introduce you to Lisa Griffith, a well accomplished angler, boat owner, tournament enthusiast and IGFA record setter. Lisa Griffith:I am a patent attorney with my own firm and also serve as a Judge Pro Tem with the San Diego Superior Court. Lisa Griffith:Horses have been my passion for as long as I can remember. Growing up, my family bred and showed Arabians and Half-Arabians/National Show Horses. I won many national titles showing horses and still have the first horse my family bred, who is a 29-year-old pasture pet that I occasionally trail ride. My son, boyfriend, and I enjoy dirt bike riding in the mountains and deserts. Originating with my Midwest roots, I enjoy playing board games and cards, with euchre being a favorite. I also enjoy hiking, boogie boarding, and playing tennis. Lisa Griffith:My father. His dad (my grandfather) ran Pflueger tackle before it was acquired by Shakespeare. 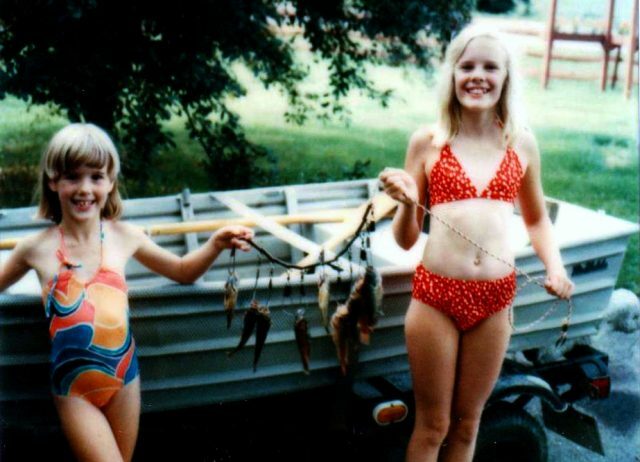 My father and uncle would take us kids on fishing trips, to Lake Erie, Canada, and to our family cabin in Montana. 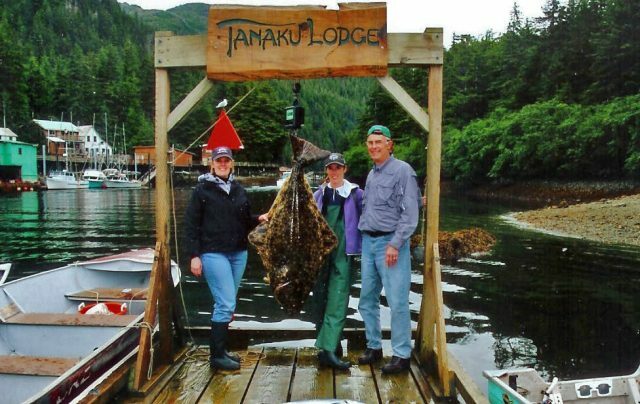 It wasn’t until my dad took my sister and me to Alaska in 2006, however, that I became hooked. That was my first time fishing on the ocean, and I decided that I loved the ocean. No longer did I worry about who was going to bait my hook or remove my fish from the hook. 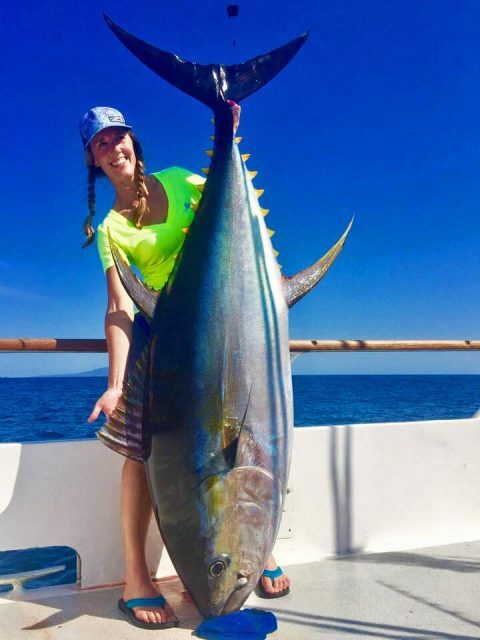 The next year, my boyfriend and I took a trip to Rancho Leonero to fish for yellowfin tuna and dorado, and I knew that ocean sportfishing was something I could enjoy doing a lot more of. 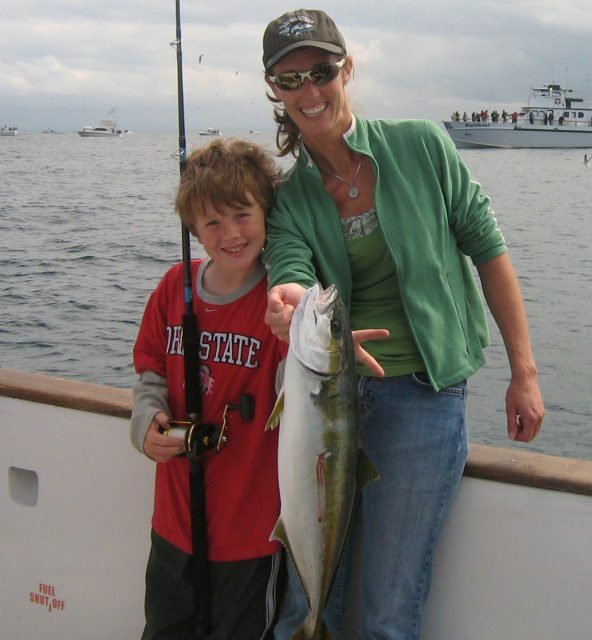 My son and I began taking trips on the local San Diego sportboat fleet, and we then bought our own fishing boat seven years ago. We enjoy local fishing on our boat, on local sportboats with groups of friends, and fishing elsewhere in Mexico and Central America. 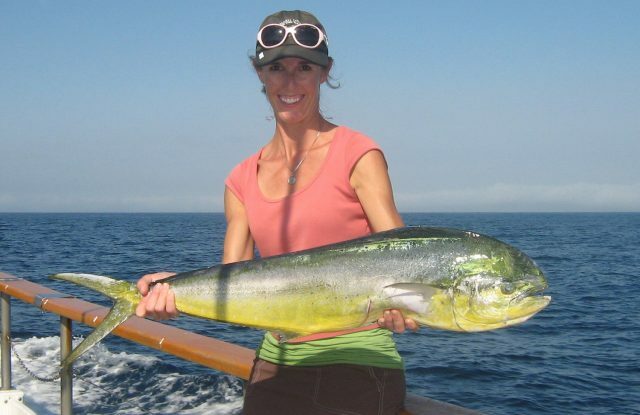 Lisa Griffith:I would like to fish in New Zealand and other places I have not been. Fishing is a great way to explore new places and meet interesting people. We just had an amazing trip to Zancudo Lodge in Costa Rica. 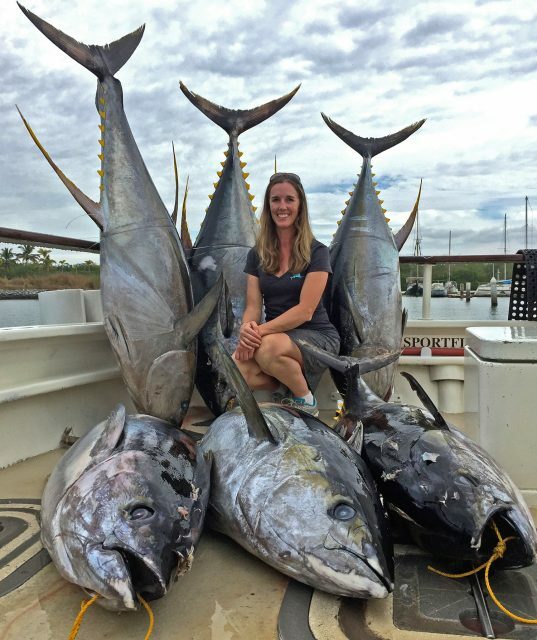 I would also like to get more line class IGFA world records, especially the 6# and maybe even 4# test Pacific bluefin tuna records. 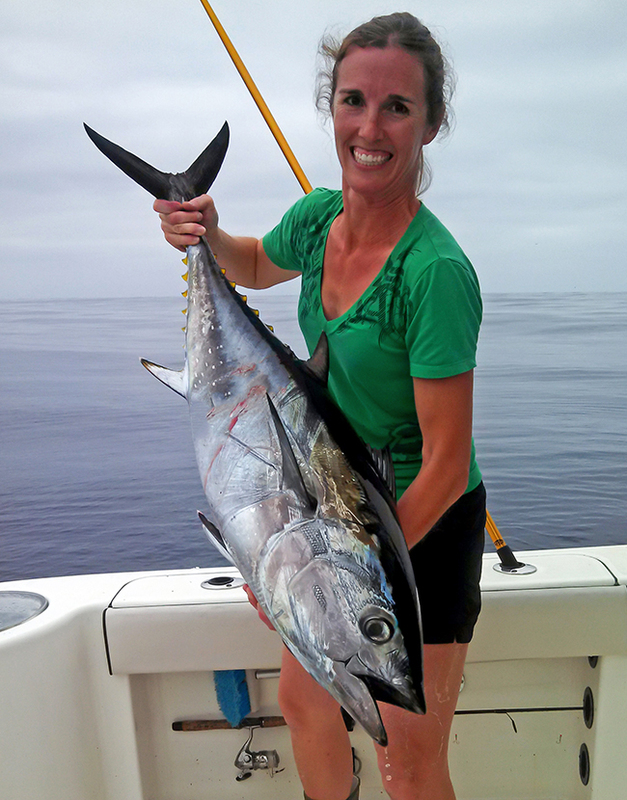 Lisa Griffith:I enjoy being on the ocean fishing especially, as there are so many opportunities to see amazing marine animals while out on the water. Although I am always eager to get back into cell phone reception, there is also something special about being offshore on the ocean where you can truly get away from the hectic lives that we often lead. I have also made some good friends through fishing. 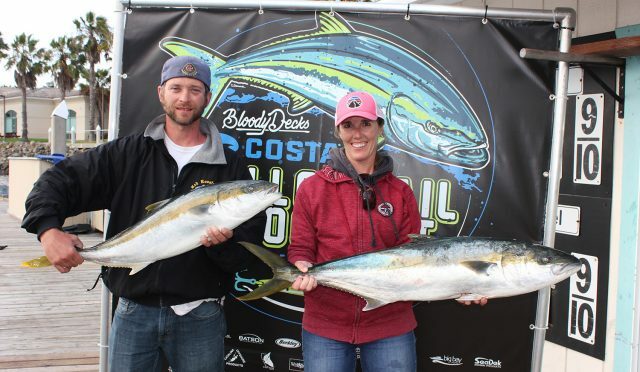 My boyfriend and I – just the two of us – competed in the BD Yellowtail Shootout in 2012 and won fourth place. That was the first fishing tournament that I have ever competed in, and it was on my boat. That made it special. 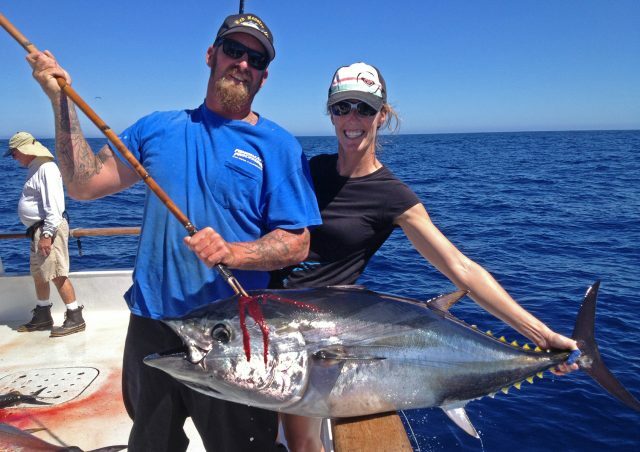 The two of us also competed this last year and finished just outside of the awards, after having lost two monster yellowtail at San Clemente Island for various reasons (the ones that got away …). I was proud that we made it out there and back (in bad weather) and did so well nonetheless. I guess I am competitive by nature, and I take the opportunity to seek IGFA line class world records when I can. 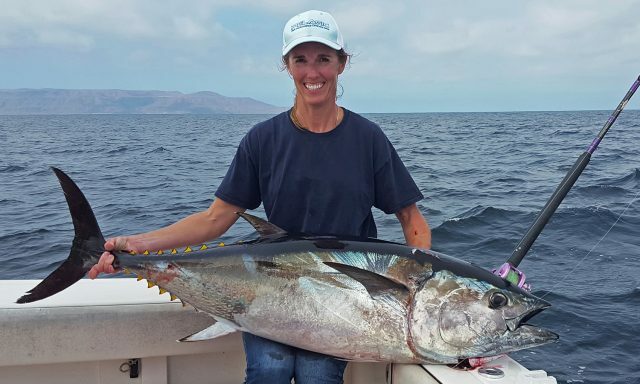 Although some of my records have been broken (some by me and one by another), I currently have four IGFA line class world records for Pacific bluefin tuna (8#, 12#, 16#, and 20# test). I also currently have three IGFA line class world records for chinook salmon (6#, 8#, and 20# test) with an additional one pending for 12# test chinook salmon. I am most proud of the 12# test Pacific bluefin tuna record, as I worked hard for that and broke a record that had stood since 1962. 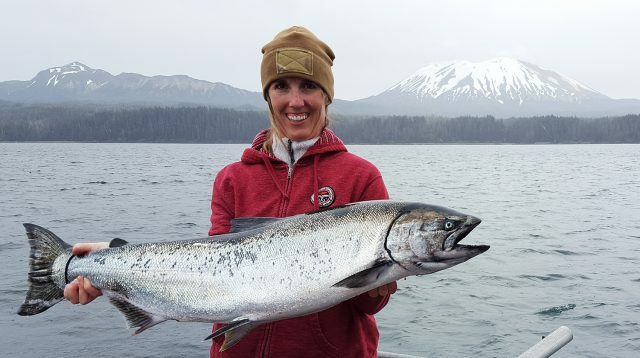 Lisa Griffith:Being called a “Fishin Chick” is not exactly how I would portray myself. I do not wear a bikini fishing and generally like to morph with the guys. There is nothing I dislike more than pulling up to the launch ramp, unloading/loading my boat, and driving my boat than guys remarking that it is surprising to see that a woman can do that. The same goes for catching a nice fish on a sportboat. It should not be surprising that a woman can do that! Whatever one wants to do, I believe they can achieve. I like to be active, and fishing fits with that lifestyle. Our thanks to Lisa for sharing her story with us and good luck out there! Get more of BD’s Fishing Chicks here.